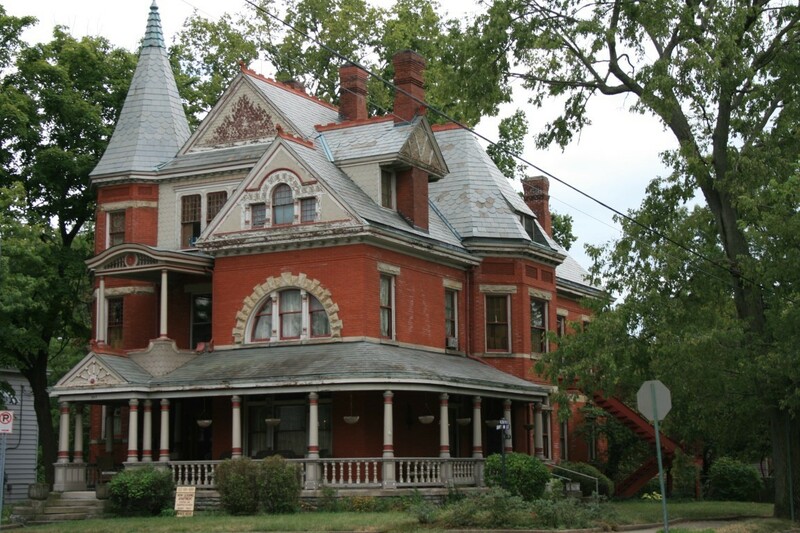 ﻿ Hamilton Historic Walking Tour - Ohio. Find It Here. Discover history at your own pace by participating in this self-guided tour of historic Hamilton, Ohio. An understanding of ancestry and Butler County's history can be gleaned from the numerous sites of three gorgeous compact historic districts and downtown Hamilton. The tour showcases historical homes, large and small, as well as a variety of businesses, industries and public buildings in a variety of architectural styles.